Shanghai Summer, Winter & Spring Kids Camps. International & Sport Camps. Find summer, winter and spring break kids camps in shanghai. 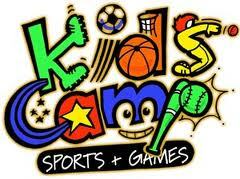 Full list of all kids camps with detailed descriptions, pictures, address and contact details.